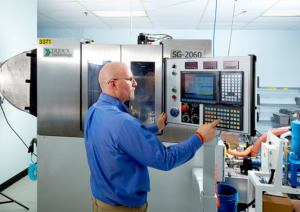 MicroGroup, part of TE Connectivity, offers prototypes fabricated from any material in the vast inventory of over 7,000,000 feet (2,100,000 meters) of tubing, rod, bar and wire in stock. 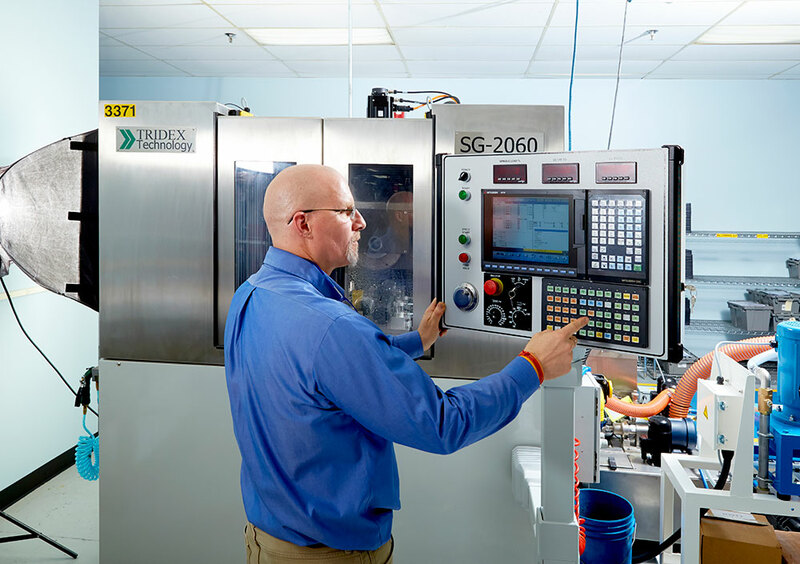 The Engineering Staff and Program Managers are thoroughly experienced in the development of prototypes for medical and other technical products that not only perform as specified, but are also efficient to manufacture. A reliable partner during this critical phase of your project, MicroGroup can convert drawings from virtually any format, work with you to avert potential manufacturing issues, and move your approved prototype through validation and production rapidly. 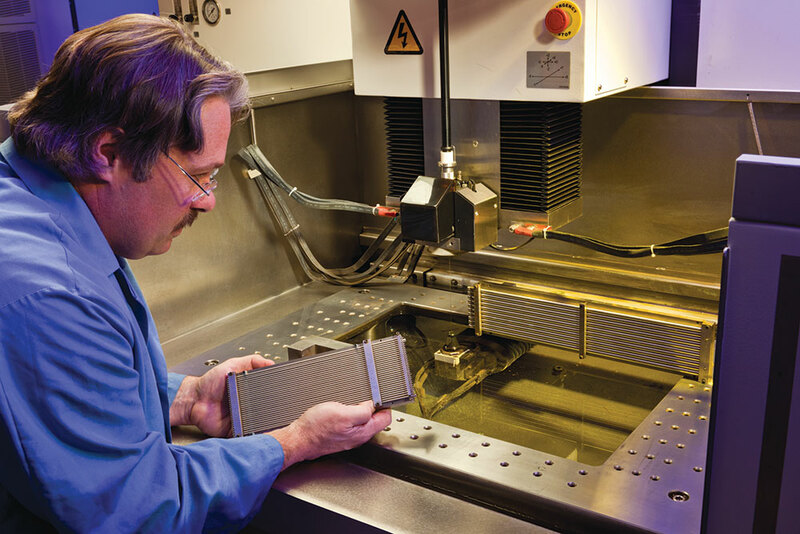 MicroGroup’s comprehensive quality system complies with ISO standards (see below), ensuring you of uniformly precise components, whether simple or complex. 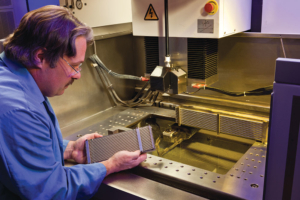 MicroGroup’s world-class manufacturing capabilities assure that your tight-tolerance parts can be scaled up from concept to commercialization. Through dedicated Program Management and on-site support, MicroGroup can meet your timelines while ensuring the consistent quality of every part. The MicroGroup quality systems comply with ISO 13485:2003 standards.